Any time you have an opportunity to make a difference in this world and you don’t, then you are wasting your time on Earth. 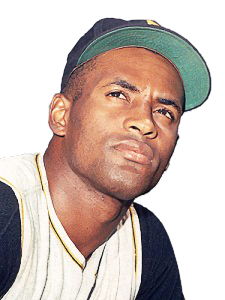 Today Roberto Clemente would have turned 82. Tomorrow the world marks World Humanitarian Day. Clemente was a great baseball player. He was an even greater humanitarian and human being. I wear his jersey today as a reminder of his challenge to make a difference. Feliz cumpleaños, Roberto. Te recuerdo.